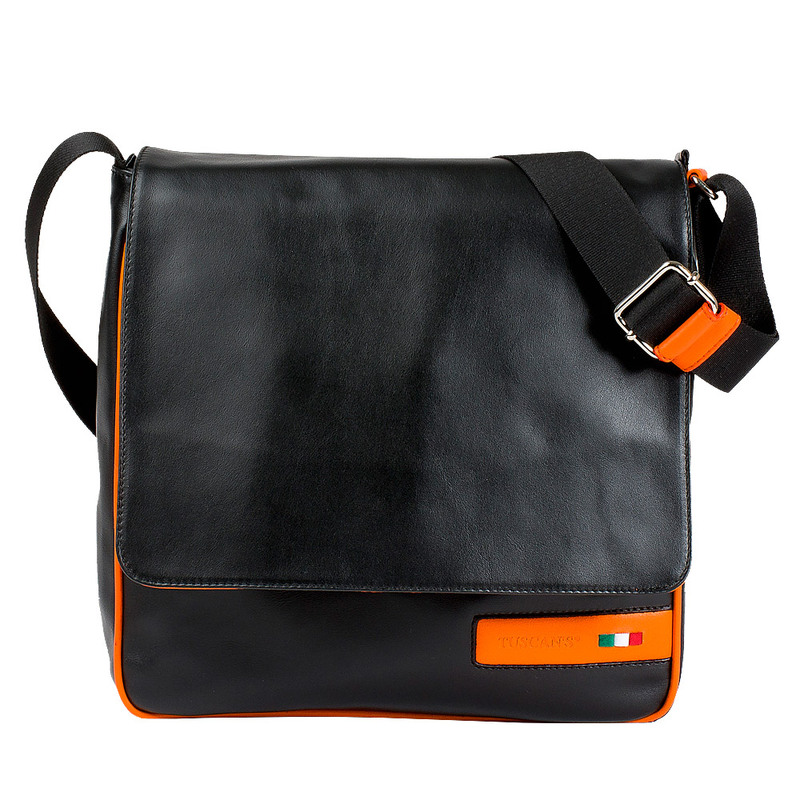 The color combinations on a black foundation characterize this line of products, which intends to offer the best of the leather processing tradition of the Leather District in Tuscany combining it with the creativity and refined taste of Italian Design. 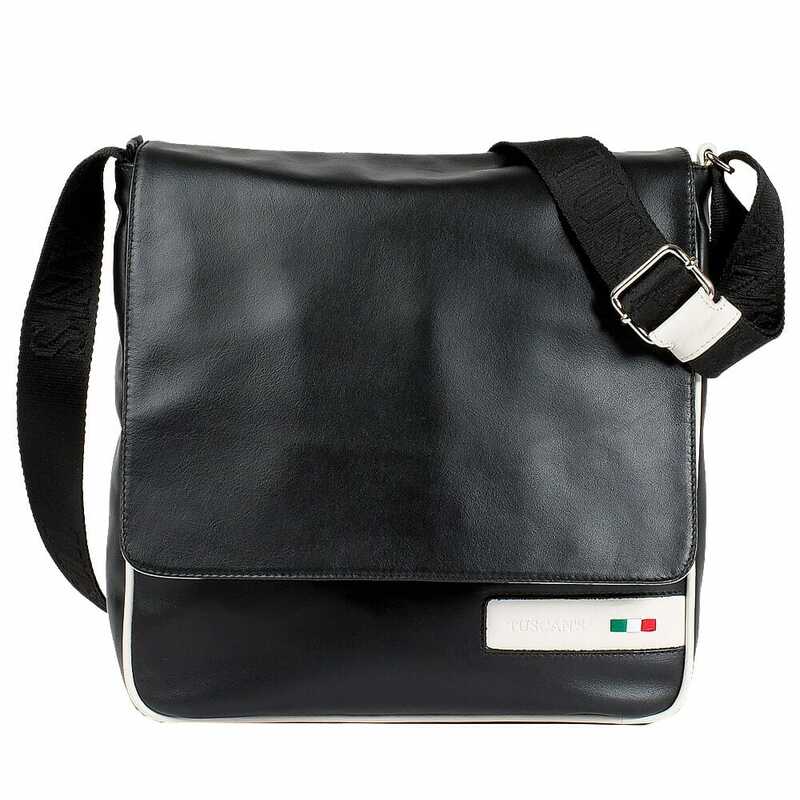 Palladio is a practical, elegant and youthful messenger with a captivating and contemporary design. It has a single compartment and having multifunctional internal and external pockets, it's made to contain your memory stick, tablet and notebooks, the ideal for your lunch breaks, short field works and other occasions.